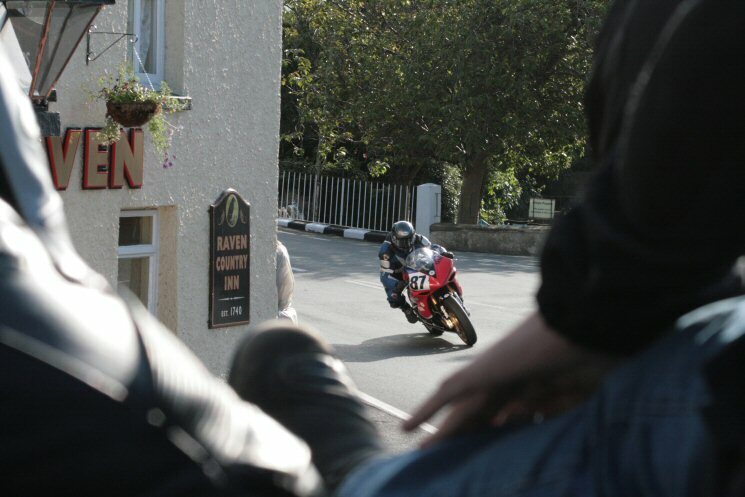 Having delayed until a decent hour before descending on our wonderful hosts for the duration, we rested up then made for Ballaugh Bridge for our first practice session. 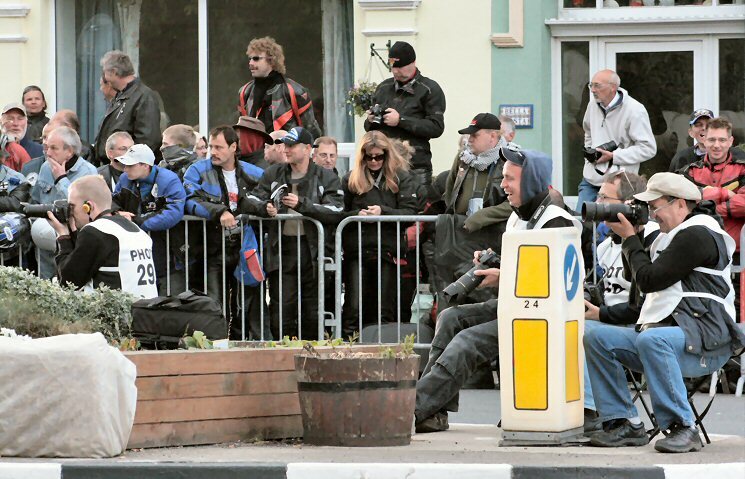 Just getting off the circuit before the road is closed, by the time we walk back from the bikes, all the best spots are taken up by Germans, Poles, Australians, French etc. 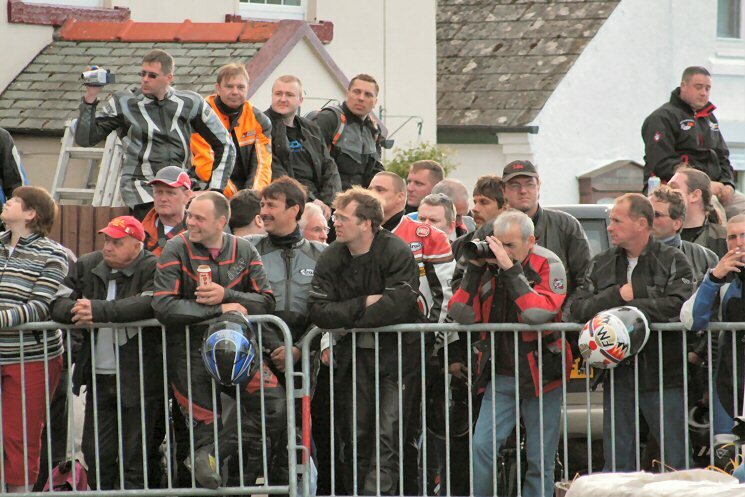 This TT lark is evidently of great interest to people beyond the UK. The weather is cloudy and when the sun comes through, it is on the wrong side of the road for the best photos. Or is it us that are on the wrong side of the road? Either way, the road is closed and neither are about change sides, so we have to make the most of it. 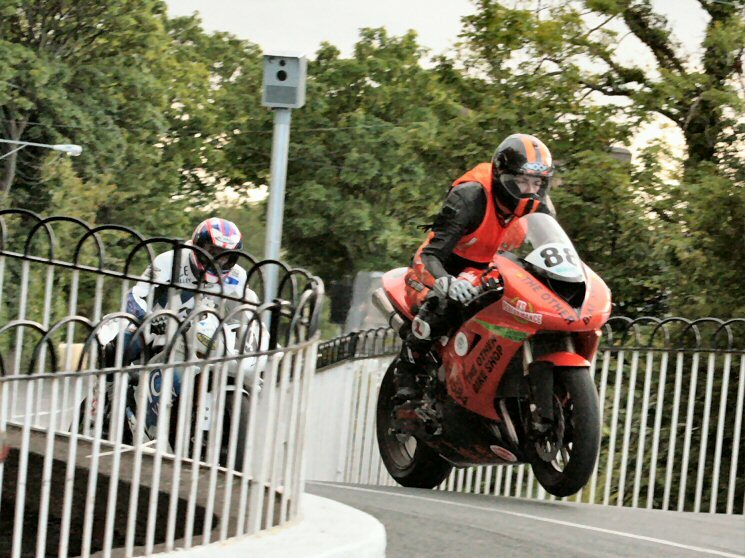 Initially, we fail to get close to the bridge to photograph the bikes as they take-off over the hump. As it turns out, just past the Raven Country Inn gives a pretty good photo opportunity, so all is not lost. Unidentified racers ride through the narrow street with close attention from onlookers. 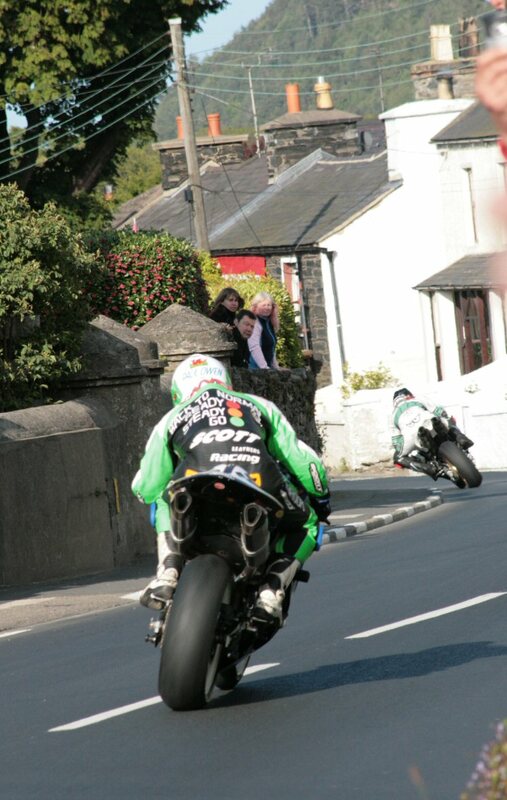 Viewing points are at a premium as Steve Kuenne, Yamaha YZF 1000cc/McKinstry Skip Hire goes by. Lap time 19 54.84 with a speed of 113.679 giving an overall position of 51. For some reason, this fella features heavily in the images taken during the centenary. 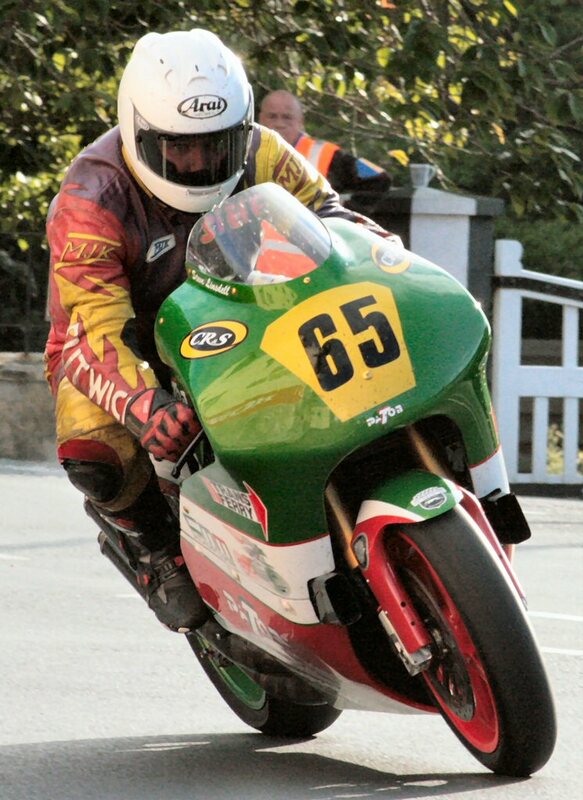 David Hewson riding a 2006 Kawasaki ZX10 1000cc achieving a 20 15.19 lap time with 111.775mph in 59th place. 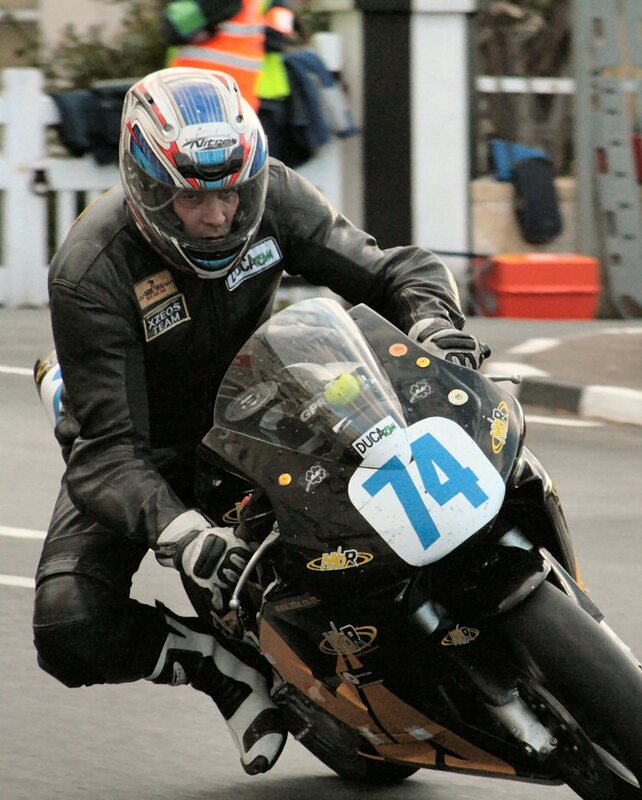 Coming around once again is David Hewson on his Kawasaki ZX10 being closely pursued. There never was a flash from the GATSO in the background. Was this switched off for TT or a dummy? 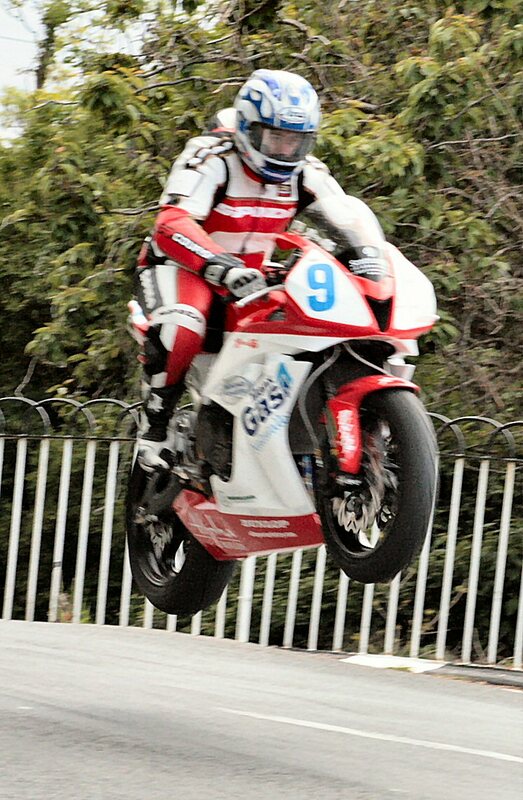 Ian Hutchinson on a 2007 Honda CBR1000cc/HM Plant Honda Racing took 17 55.70 as a fastest lap at 126.269mph giving him 4th place. 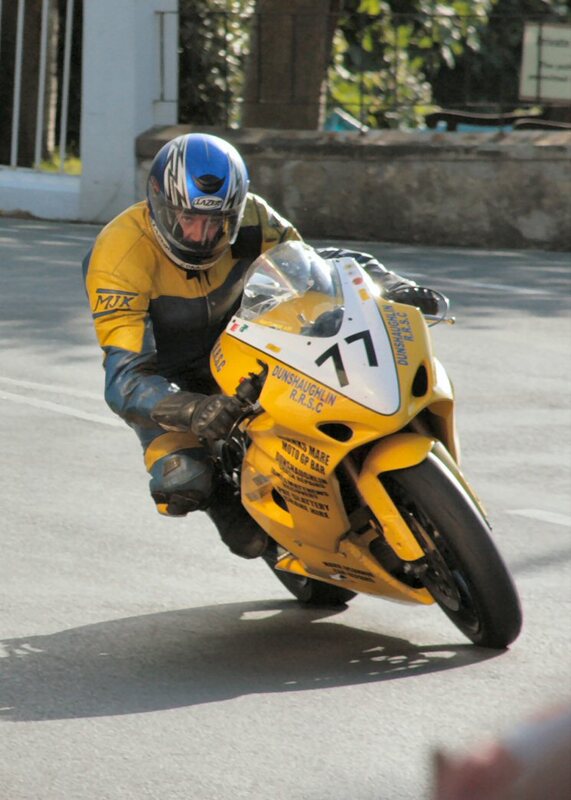 Ian Pattison seems to be taking a different line to most others as he leans his 2006 Suzuki GSXR 1000cc/Martin Bullock Racete to a 18 47.71 lap at 120.446mph for 12th place. 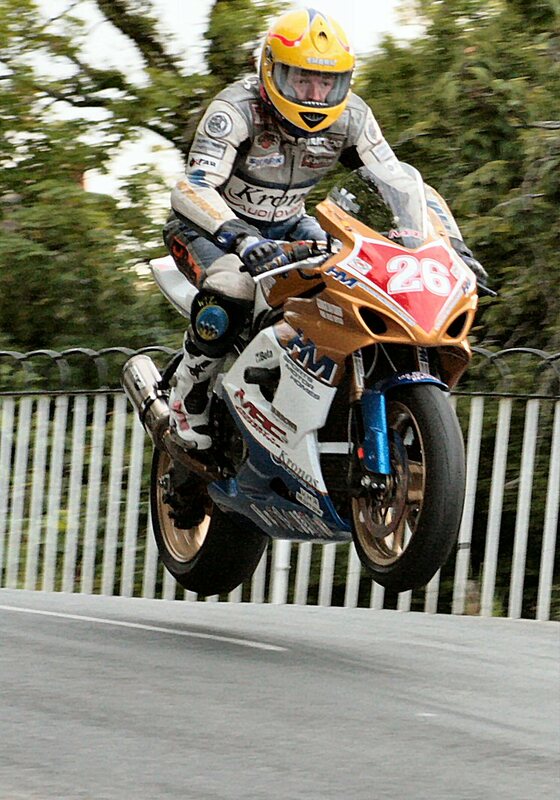 Michael Dunlop checking that has didn't loose any bits after landing? 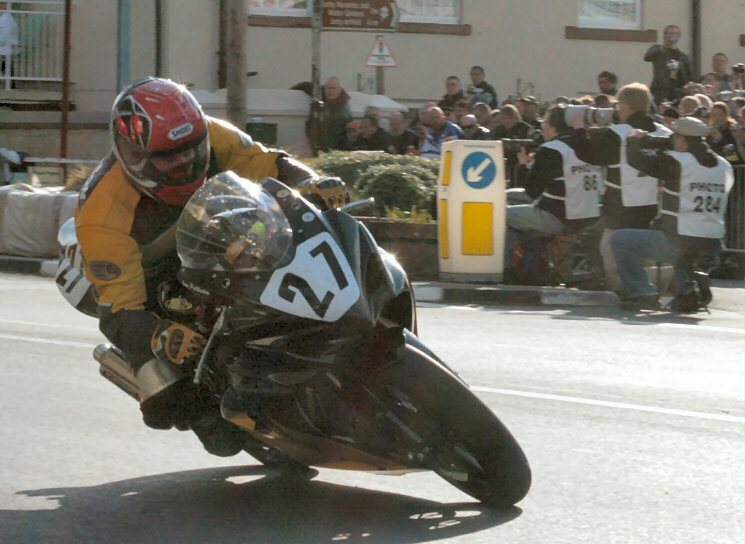 2004 Yamaha 1000cc, 19 33.78 lap 115.718mph giving 38th place. Unknown so far, but it looks good. 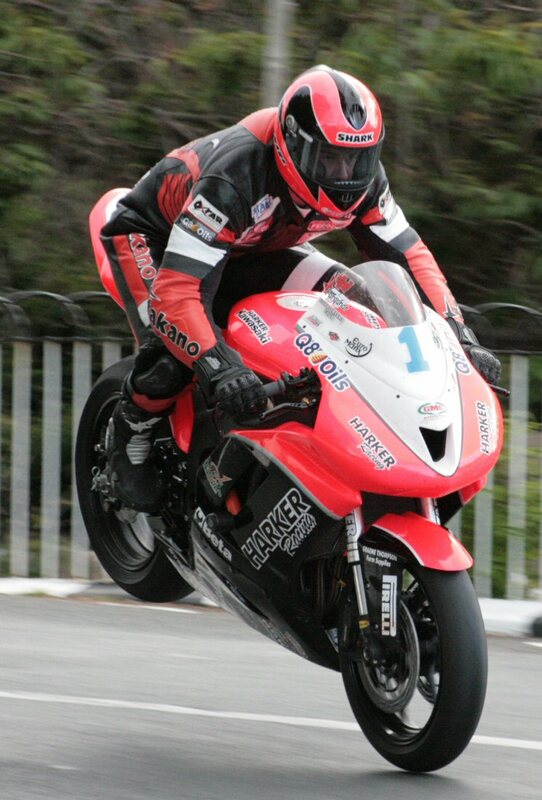 Ryan Farquhar on 2007 Honda Fireblade 1000cc/Mark Johns Motors 18 20.29 lap time with 123.447mph giving 7th place. 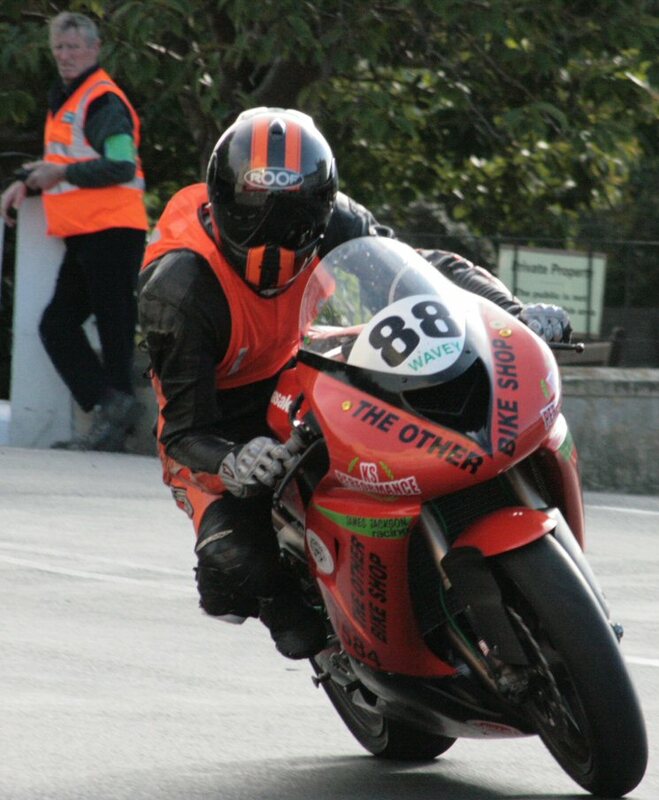 Catching the concentration of Etienne Godart on a Honda 600cc / Martin Bullock Raceteam who managed a lap time of 20 30.90 at 110.3490mph for 25th place in the Supersport Junior TT. As time wears on, people leave for a pint or go to get ready for the nights entertainment allowing access to sight of the bridge and some air shots. 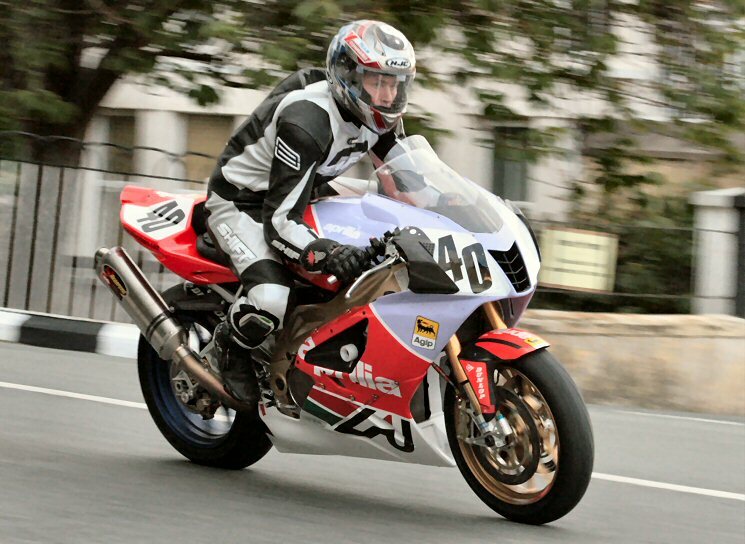 Here Dave Madsen-Mygdal supplies the thrills on a 2007 Yamaha R1 1000cc/CSC Racing. Lap in 20 03.47 at 112.868mph for 55th place. These punters are enjoying the practice with the sun behind them, but we had the boozer. We can't have everything I suppose. 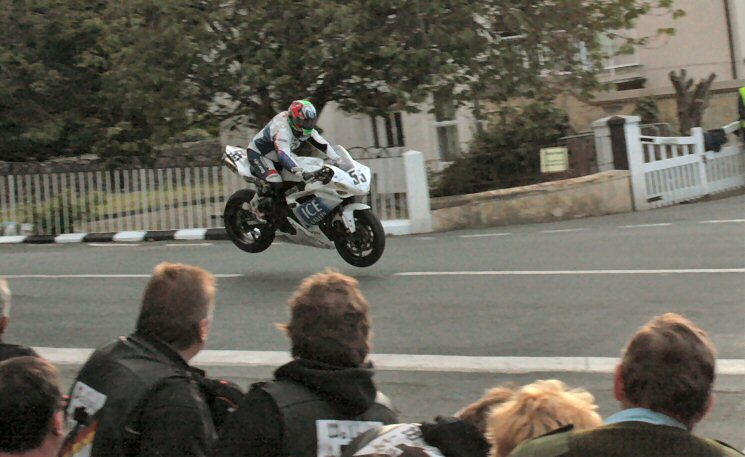 Okay so not so sharp but this is one of the better air shots at Ballaugh Bridge so it simply had to be used. 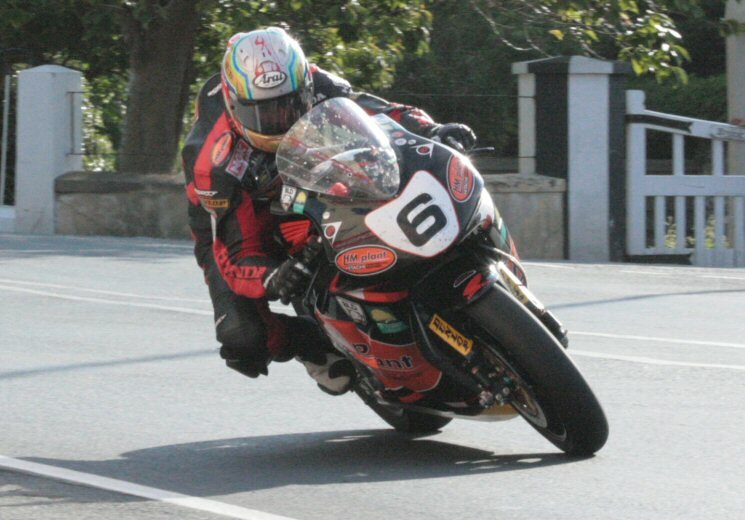 Mark Miller less spectacular riding to 64th place on an Aprillia 1000cc with 21 09.19 time at 107.020mph. 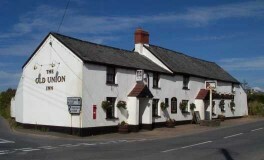 Another view of the poor devils the wrong side of the pub. 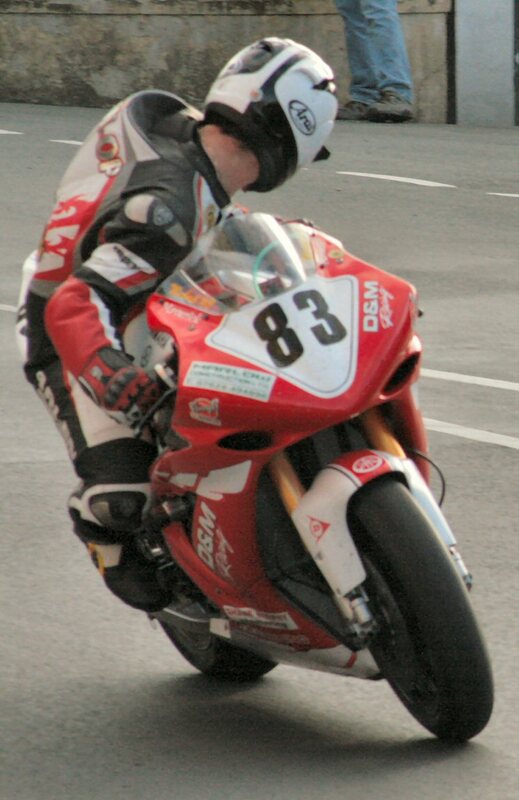 Les Shand concentrates on landing his 2006 Honda CBR1000cc/Barron Transport to enable an 18 52.25 lap at 119.963mph into 14th place.